Labor Day is inching closer and closer, but makeup-free skin doesn’t have to stop when summer does. 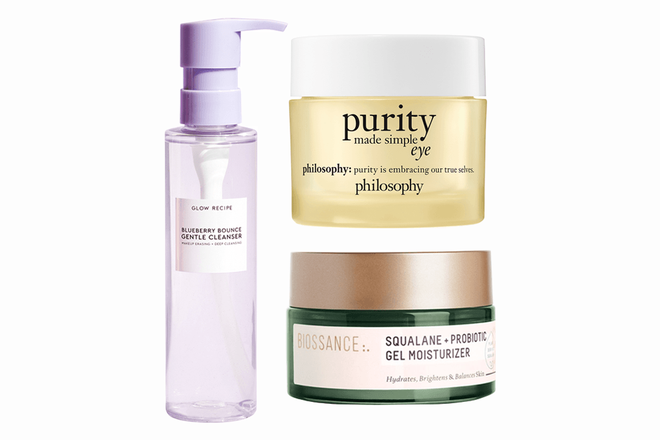 Consider these new launches the easiest ways to transition your complexion into fall and keep it bright, clear and beaming. 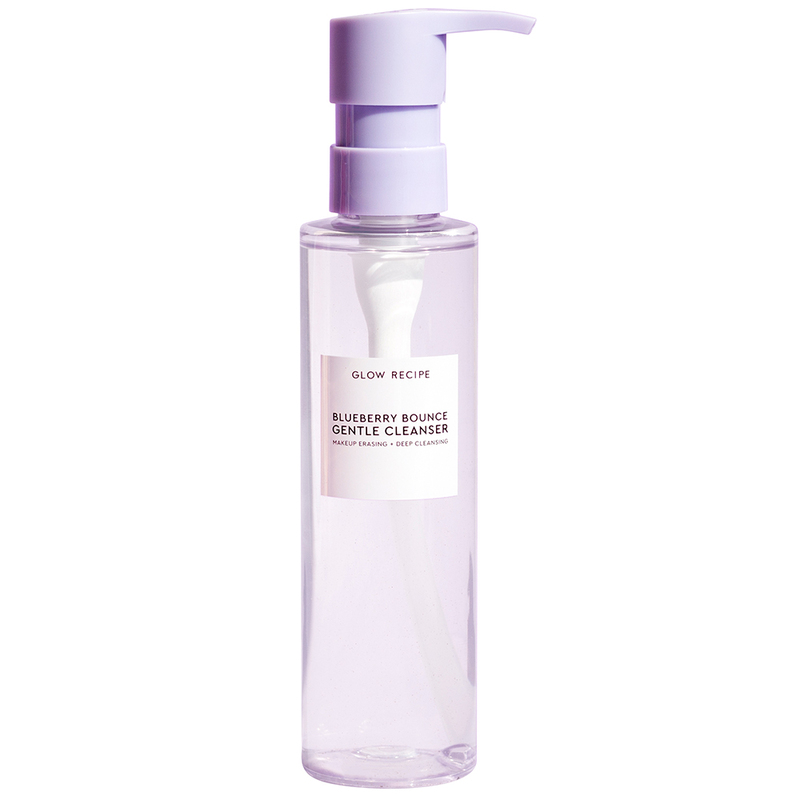 Hydrating hyaluronic acid and dullness-busting AHAs stay put in the newly formulated version of the Korean skin care brand’s best-selling cleanser, now with more coconut oil for even more makeup-melting power. 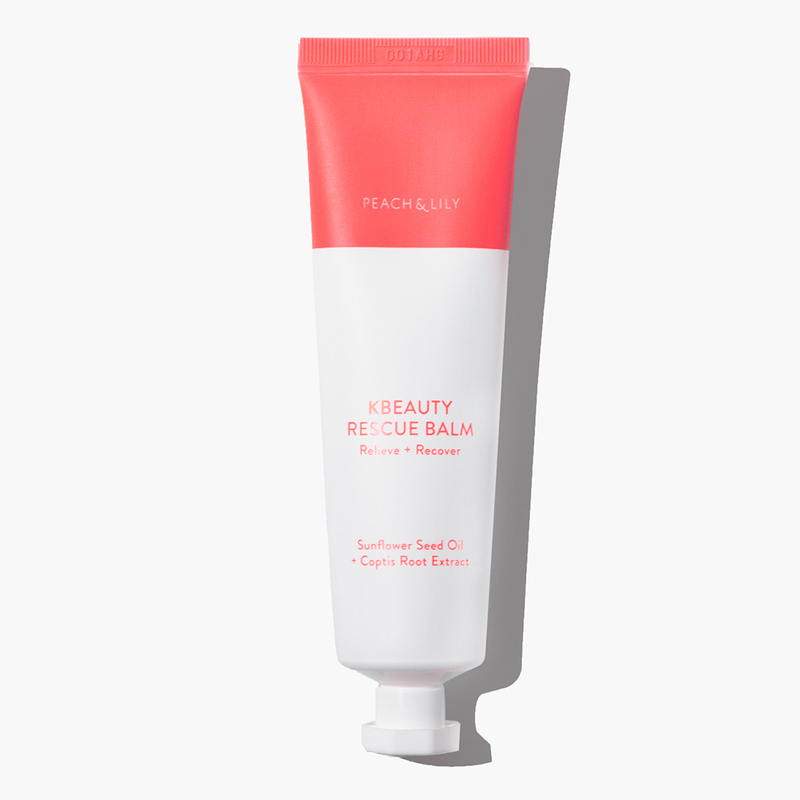 This one-of-a-kind, cooling memory gel (it feels like a bouncy balm) is packed with ginkgo biloba extract and caffeine to instantly energize tired eyes and keep them looking refreshed for a whole 24 hours. Plus, it's the perfect size to keep in your purse or carry on. 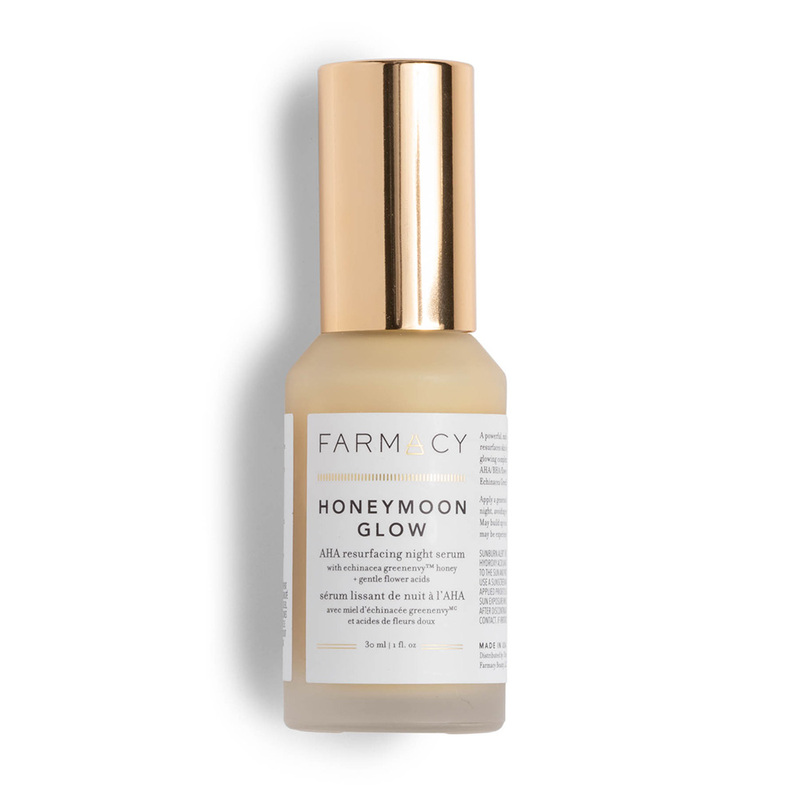 This light, refreshing mist smells like summer—think orange fields and sunshine—but its dew-boosting vitamins and serious antioxidant power is good enough to take with us, and our newfound glow, through even the harshest months. 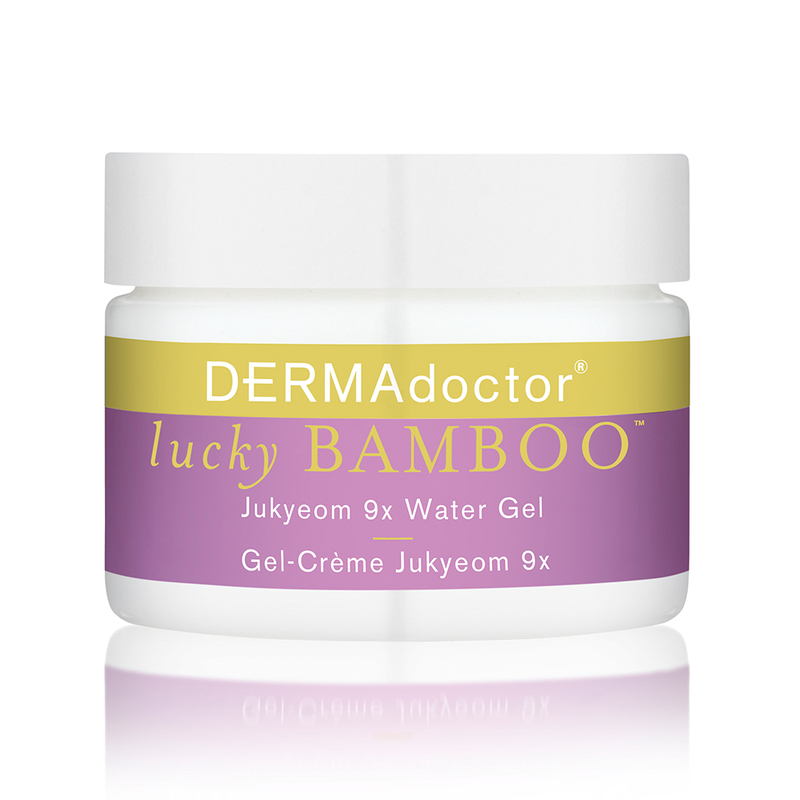 The star ingredient of this water-light moisturizer is the Korean powerhouse Jukyeom 9x, a potent anti-inflammatory packed with more than 70 minerals and electrolytes to calm, protect, soothe and hydrate with the smallest drop. Apply this serum before bed and let the 14-percent AHA/BHA/gentle flower acid blend get to work. Come morning, skin will be softer, brighter and dewier, no 12-step system required. 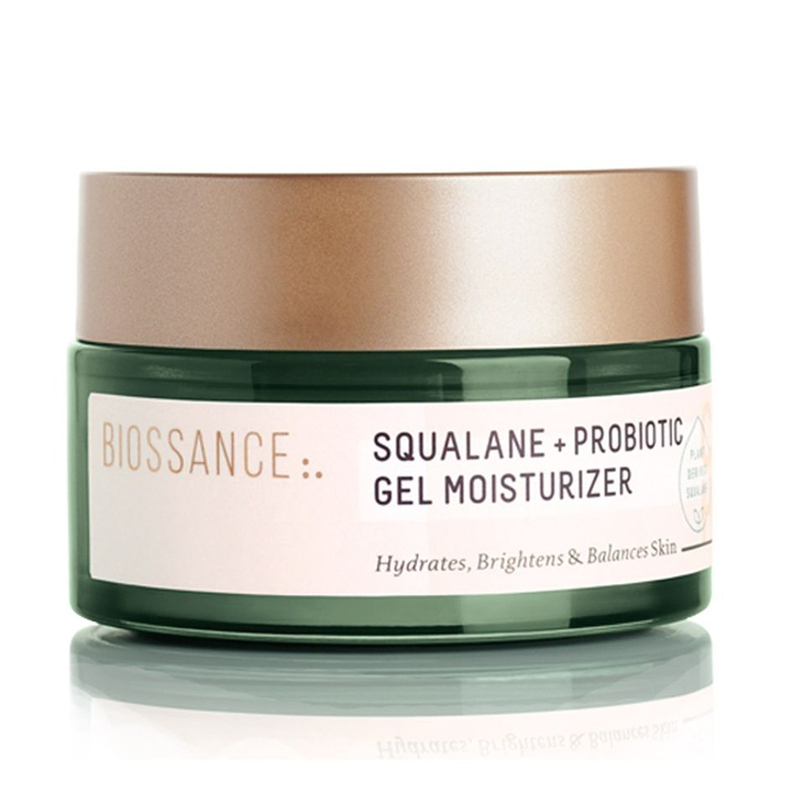 Keep this K-beauty salve close when temperatures drop for instant moisture and healing with help from sunflower seed oil and ceramides and zero mineral oil or petroleum. 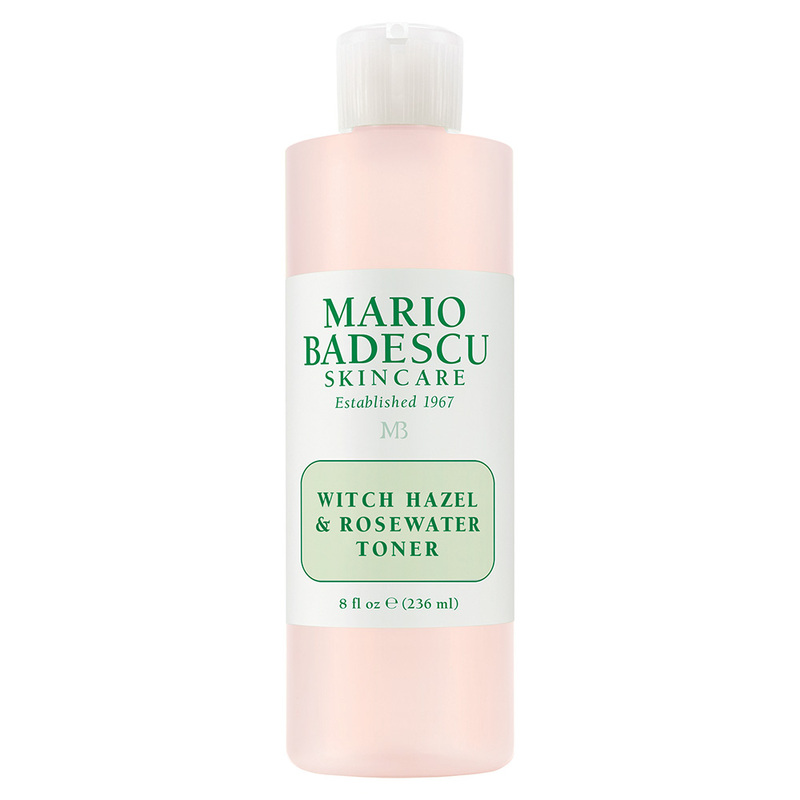 Witch hazel latches onto deep-set grime in pores for a deep clean, aloe vera hydrates and soothes and rosewater and rose oil protect the moisture barrier for a brighter, softer, more youthful-looking complexion—all for less than $15. Supercharged with mineral SPF 30, cacao extract and sugar molecules, this lightweight tinted formula shields skin from sun’s rays, pollution and damaging blue light from our devices, all while evening out skin tone and delivering a dewy glow when you need it. 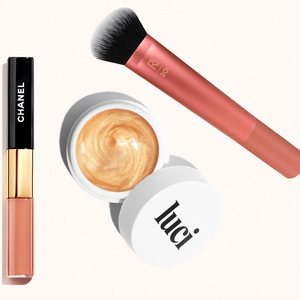 Cool girl Lo Bosworth’s foray into the beauty and wellness scene is one for the books. 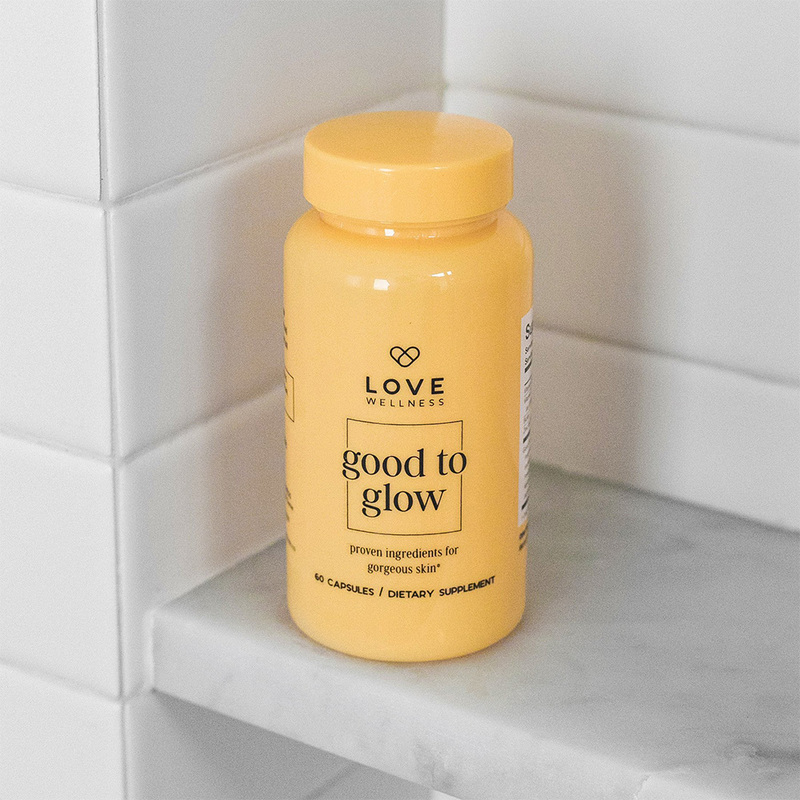 One of five supplements, this one crams vitamins C and E, collagen and ashwaganda into little pills to help skin glow from the inside. 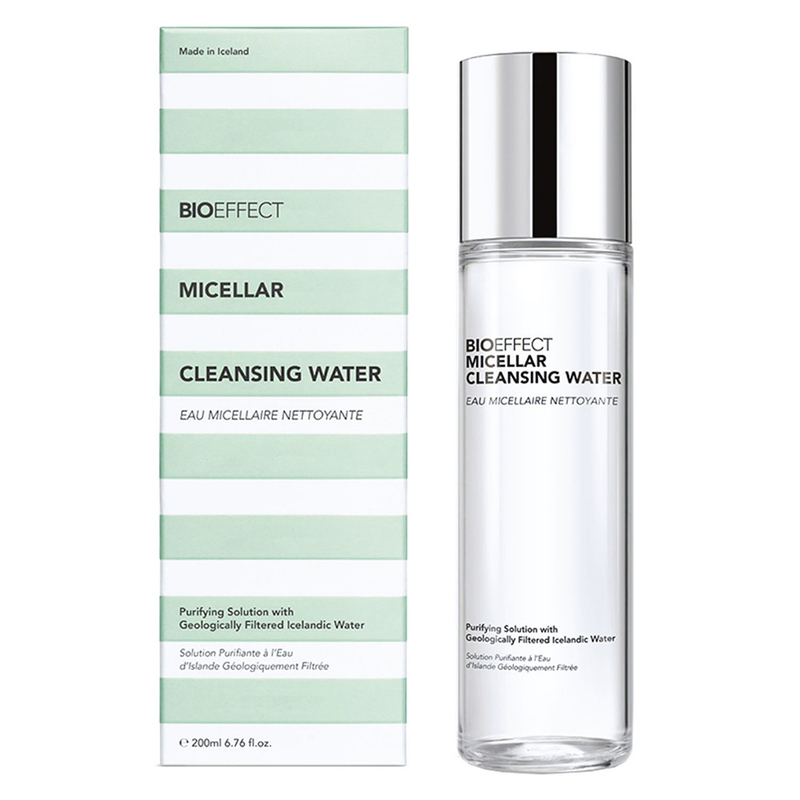 Crafted with softened Icelandic water, this super-gentle cleanser is scentless, weightless and powerful enough to remove every speck of makeup. Pumpkin spiced-everything begins now. 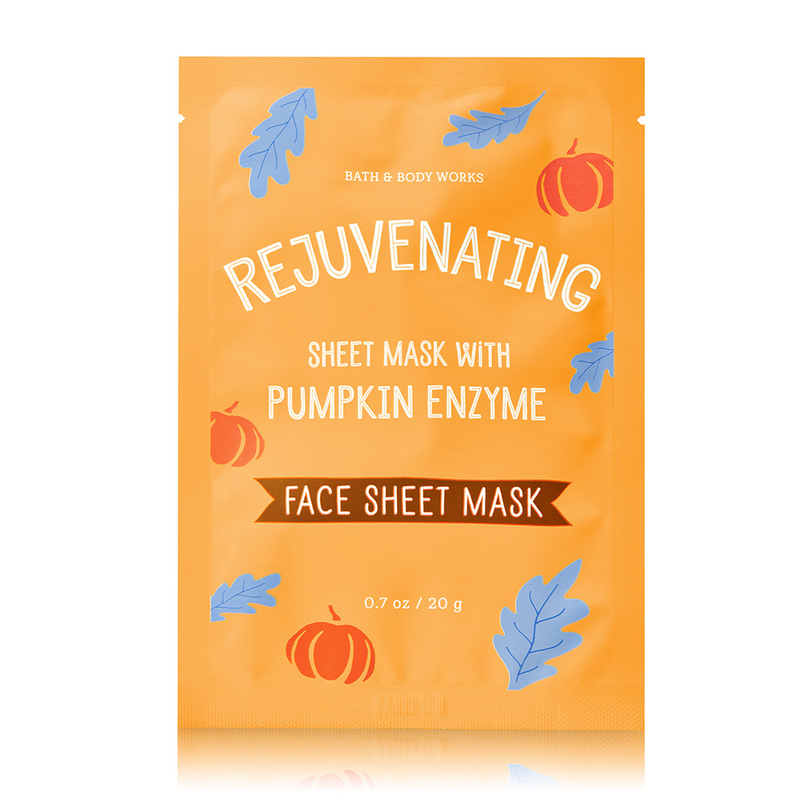 First up: this 10-minute sheet mask that smells like fall and illuminates with natural pumpkin enzymes. 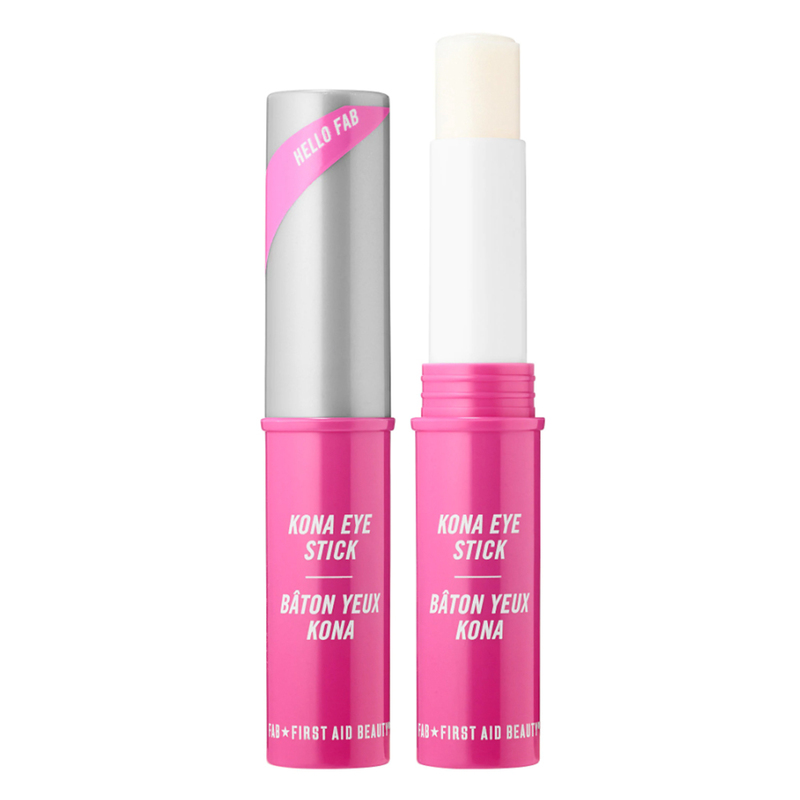 Part makeup primer part eye treatment, this cooling, two-second stick gives tired eyes a pick-me-up while creating a surface that lets your eye makeup adhere better. 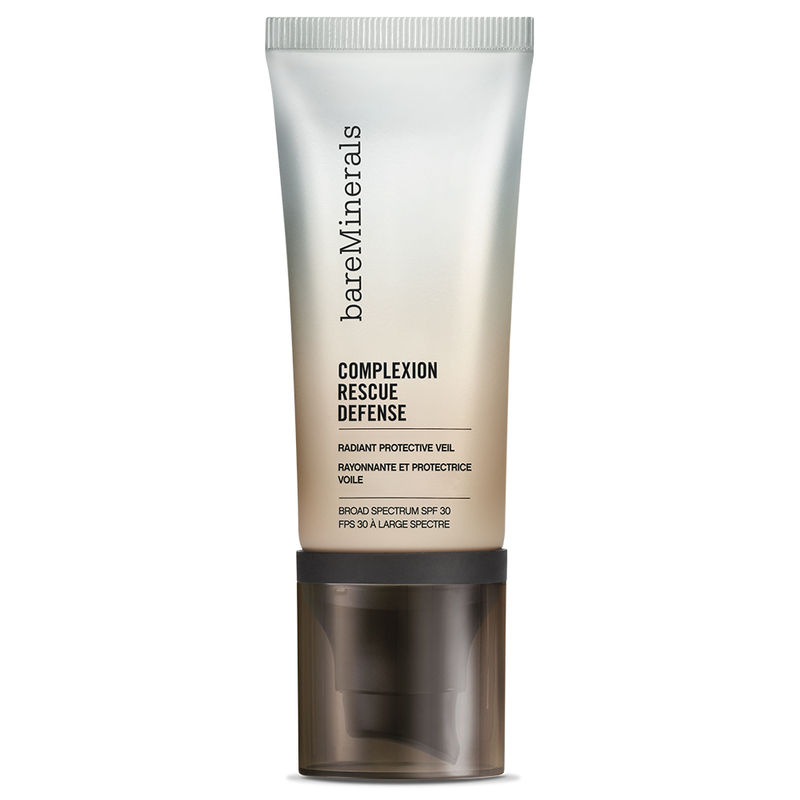 This superlight moisturizer wears well under makeup and tightens pores, brightens and protects the skin barrier over time. Jell-O formula aside, eight hours with this on is what dreams are made of (I even apply a light layer as my daytime moisturizer). 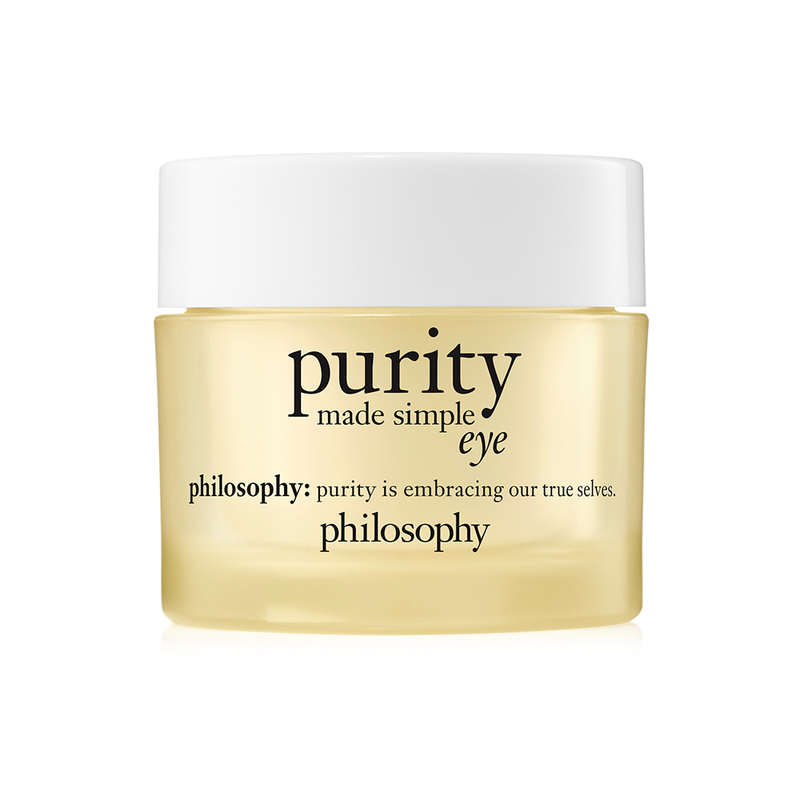 It drowns skin in moisture—the plumping kind, not the wet kind—without feeling the least bit greasy. 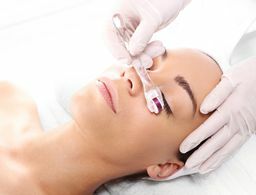 The new brand from spa veteran June Jacobs combines natural ingredients with clinical testing and does not dissapoint. 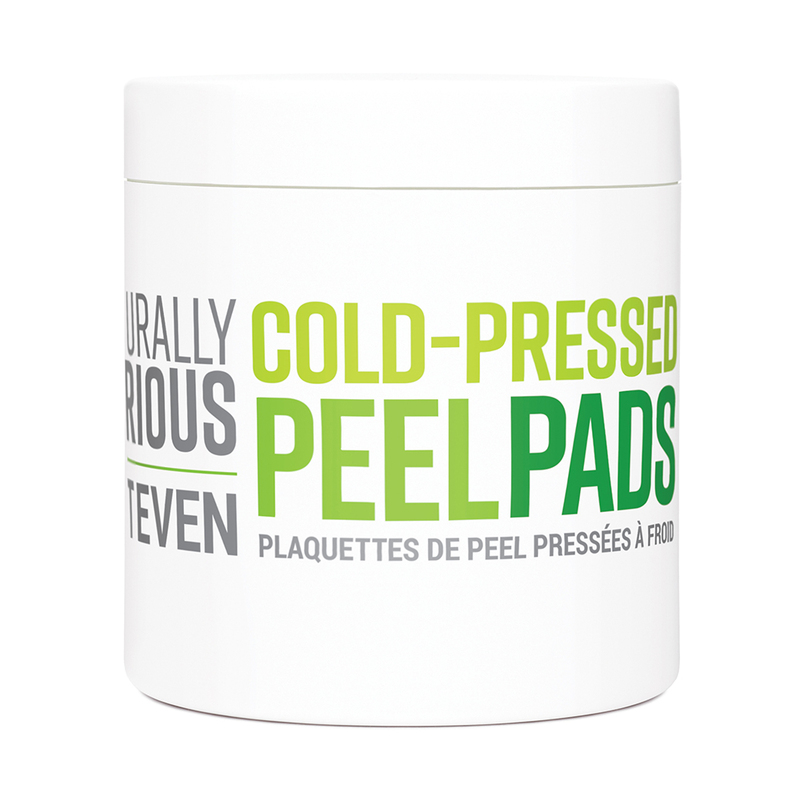 These one-step peel pads contain a blend of pomegranate enzymes and oleic, palmitic and linoleic fatty acids to dissolve dull, dry skin as colloidal oatmeal soothes for zero irritation.